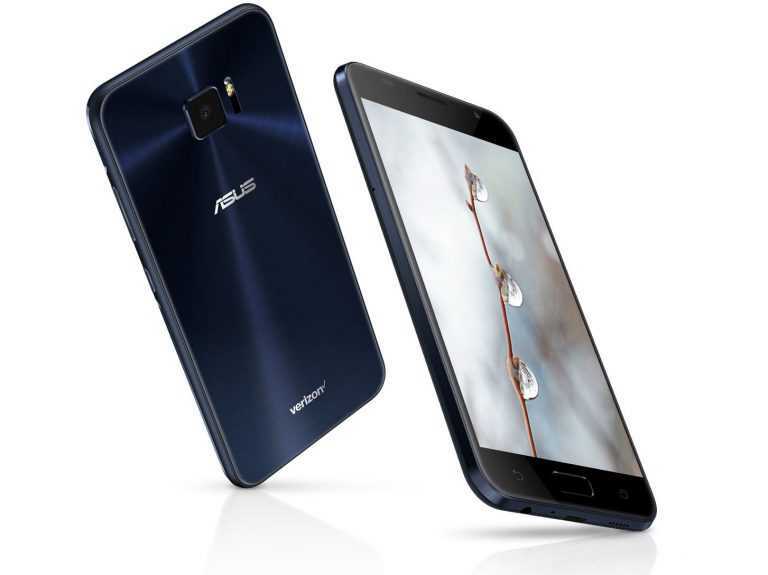 A new mid-range smartphone has been unveiled by Asus. Named the new Asus ZenFone V, the highlight feature of this device is that it sports a massive 23-megapixel camera and just like many other smartphone manufacturers, the company claims theirs is the best in-class smartphone camera ever made. Recently, Google Pixel 2 and Pixel 2 XL were unveiled in a grand event. Despite the launch being about the flagship smartphone, majority of the time was spent talking about the camera. The company was very proud of how they managed to achieve the best DXO Mark scores unlike any other device. A surprising factor is that Google didn’t use a dual camera setup but managed to get the bokeh, vibrance and depth in photographs using a single camera in the newly launched Pixel 2 smartphone. On the similar lines, Asus is trying to offer an impressive camera performance without breaking the bank. While the likes of Apple iPhone 8, Samsung Galaxy S8 and Pixel 2 are superior in allowing users to make picture perfect photographs, they are often priced at $650 and goes all the way up to $900 for the bigger models. However, the Asus ZenFone V is a budget friendly mid-range device priced at just $384. Considering the price of the phone, the features and specifications seem very impressive. The model sports a 23-megapixel camera with dual-tone LED flash and uses Sony’s IMX318 sensor. The f/2.0 aperture is a welcome addition at this price range and it uses 6P Largan lens with support for 4-axis OIS and 3-axis EIS. The smartphone uses laser auto focus technology which is pretty fast as confirmed by the company and should make it easy to capture moments instantly. Other specifications of the model are pretty generic yet impressive. The Asus ZenFone V has a compact 5.2-inch display with a 1080p AMOLED display and is powered by Snapdragon 820 flagship processor. It has Adreno 530 GPU for gaming, 4 GB RAM, 32 GB storage with micro SD card support and has an 8-megapixel front camera. The only disappointing factor is that it runs on Android 7.0 but we hope it gets upgraded to 8.0 Oreo soon. The ZenFone V supports Wifi AC, has USB Type C port and still has a 3.5 mm audio jack to connect your favorite headphones. 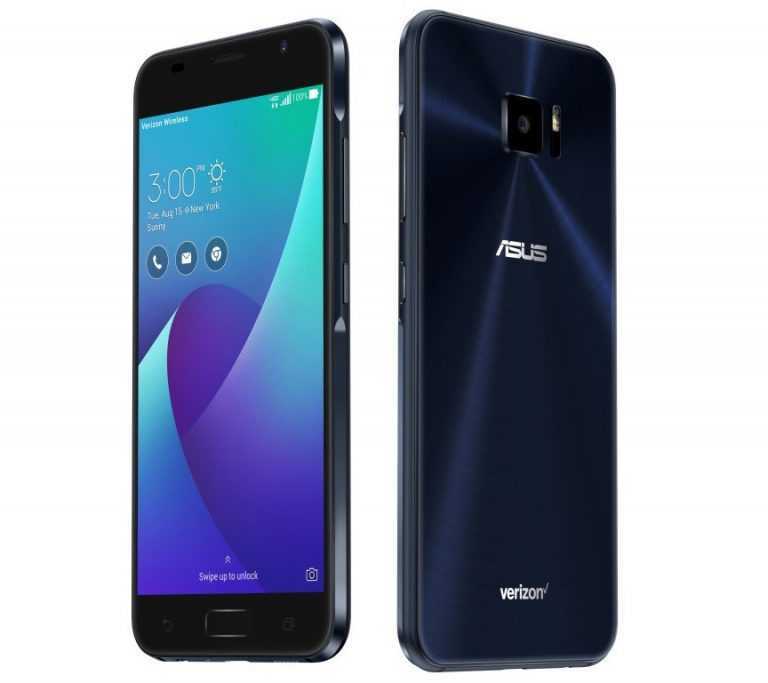 Asus ZenFone V is available in Sapphire Black and costs $384 off-contract allowing users to choose any cellular provider of their choice.